If and when there’s power outage at your property, you will need emergency and exit lighting systems to guide people on the premises towards safety. The most important aspect of these systems is ensuring they’re fully functional at all times, even when they are not being used. 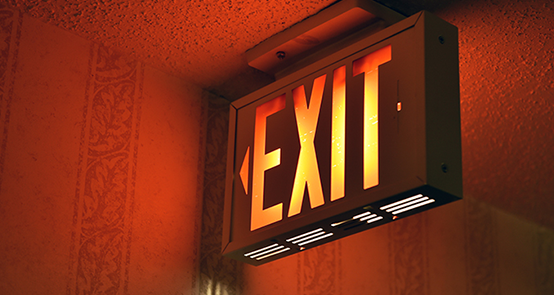 FireServ has a network of dedicated and skilled professionals who ensure the emergency and exit lighting in your business’ locations is up to code. We make sure to make the best recommendations for each individual location to help you avoid excess costs. FireServ will ensure that your emergency exit systems are operational and trustworthy at all times so that the locations are not in violation of any local or state fire codes, and your properties are adequately protected. FireServ offers cost effective nationwide management of fire and life safety requirements for companies that operate multiple locations. 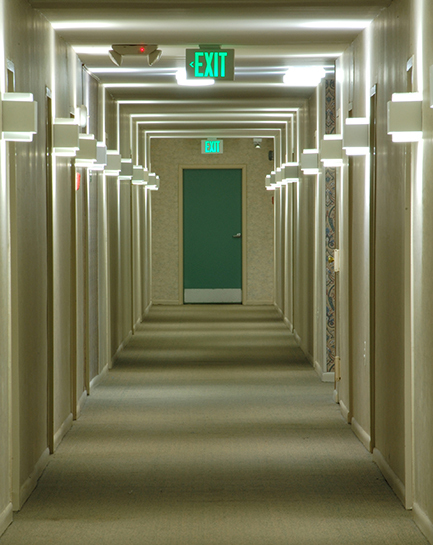 In a case of an emergency or fire, emergency lighting systems will allow individuals to safely and quickly move out of the premises through the designated routes. FireServ emergency and exit lighting services help your business stay compliant with all codes, and keep your property and people safe. 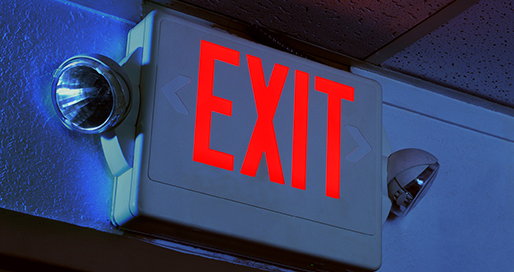 Contact us today to learn more about emergency & exit lighting for your business’ multiple locations.